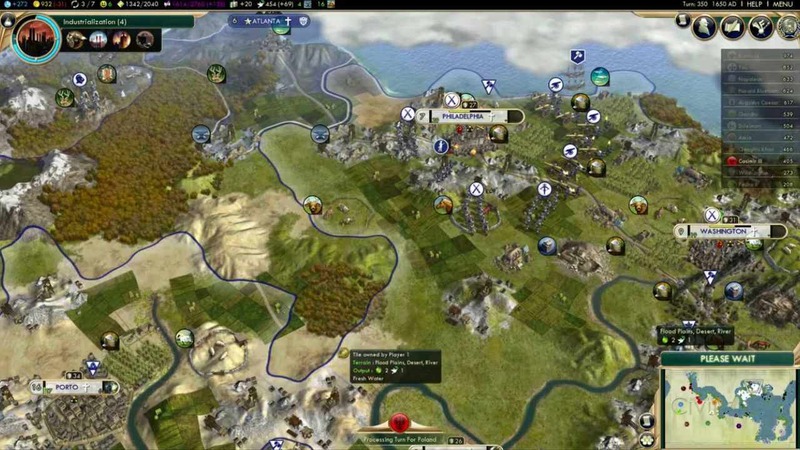 How do some of the new nations play in Civilization VI Rise and Fall? How useful is Scotland? 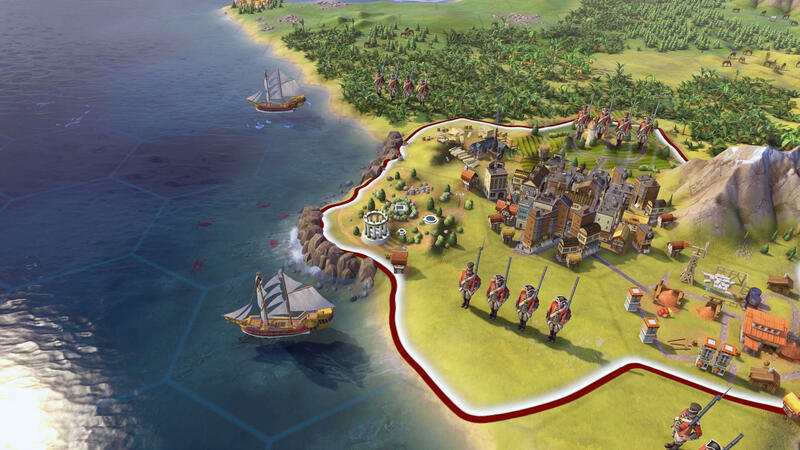 For games like Civilization, they don’t skimp out on the updates or expansions, they go huge. So, for Civilization VI, when they revealed their content for Rise and Fall, players knew it would include a lot of things. This includes several new nations to play as, such as Scotland. But, you might be wondering how feasible they are as a nation. Well, the Let’s Play below will guide you on how to build up your Scottish nation and rule the world! 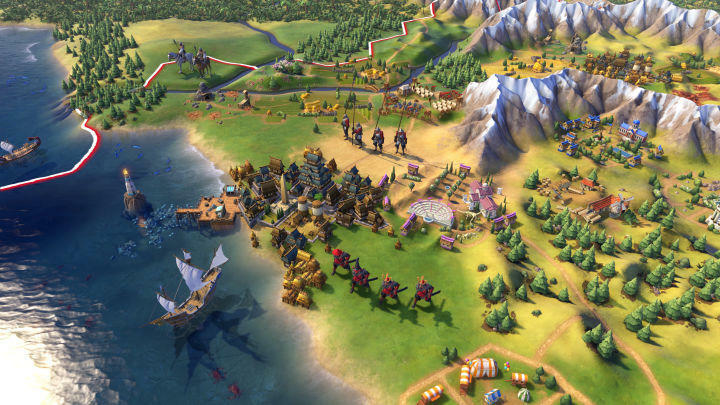 The Reveal Trailer For Civilization VI Get Analyzed!